Define your eyes and create a mesmerizing look with Colorbar Mesmereyes Kajal. This long-lasting kajal doesn't smudge, fade or budge for up to 24 hours. The intense black pigment gives a rich application and excellent color pay off!. Explore the entire range of Kajal available on Nykaa. 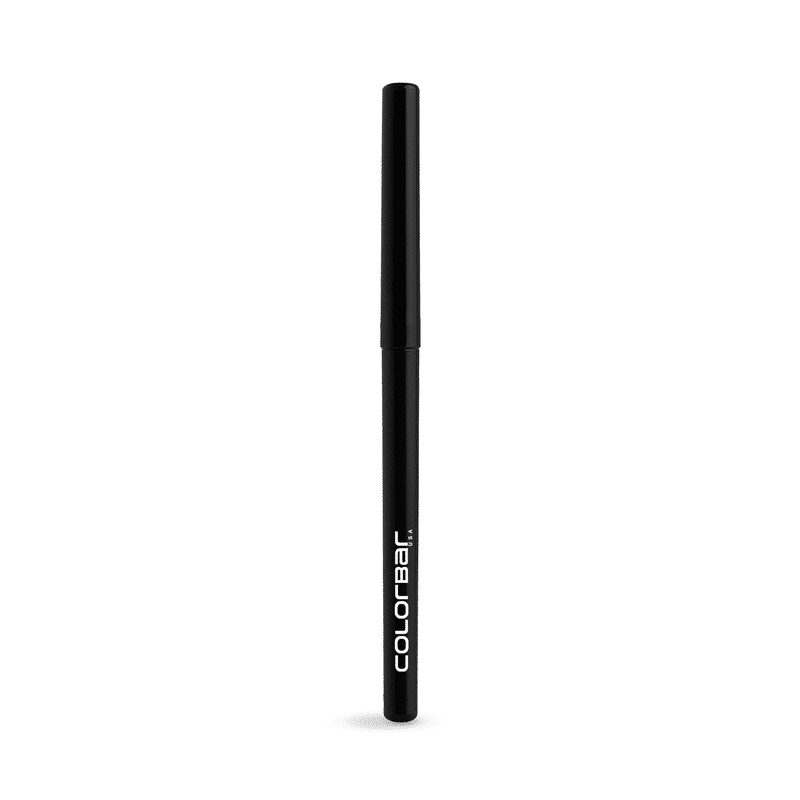 Shop more Colorbar products here.You can browse through the complete world of Colorbar Kajal .